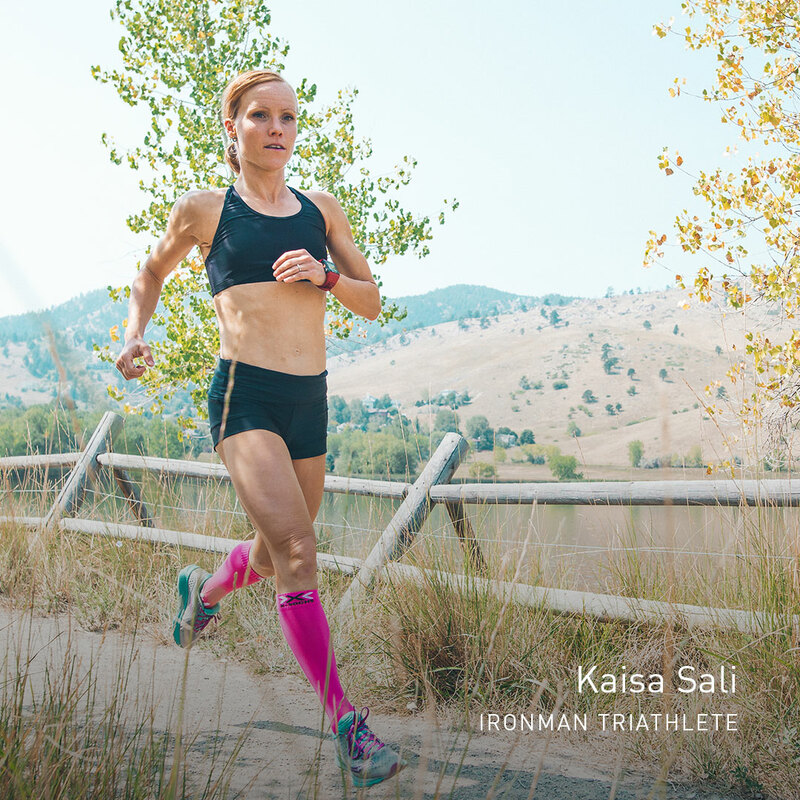 Are you one of those runners or cyclists who gets an extra kick from a little bit of competition? 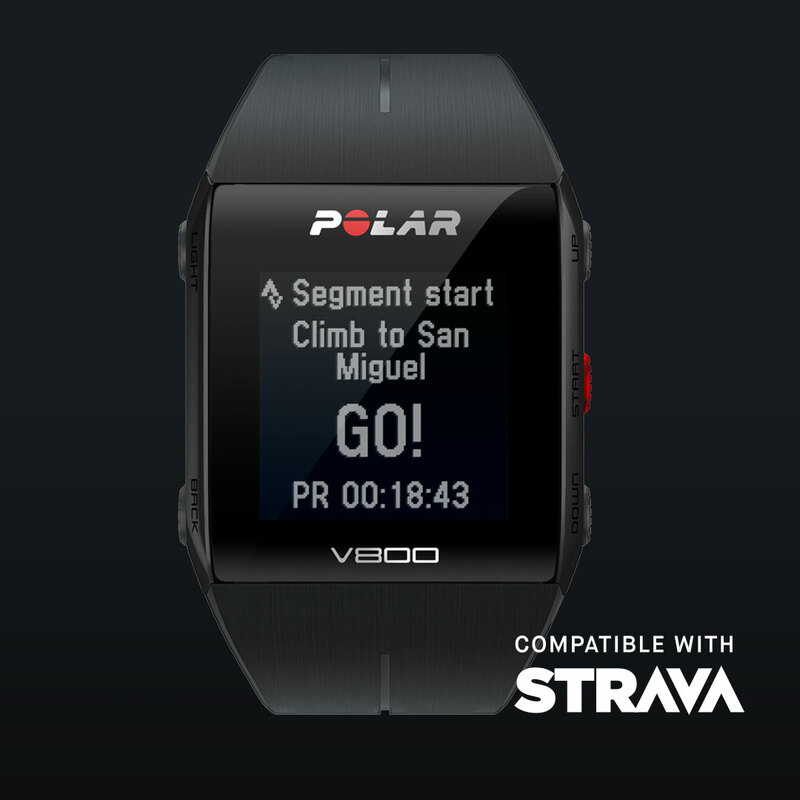 Are you using the Polar V800 GPS sportswatch? If your answer to both of these questions is yes, we have exciting news for you: Strava Live Segments are now available to Polar V800. 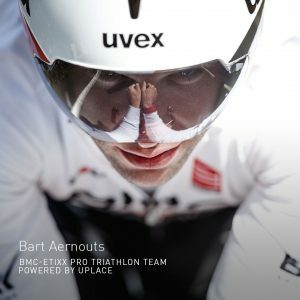 If you’re new to Strava Live Segments, here are the basics: Strava Live Segments (available to Strava Premium users) give you real-time performance data when you’re doing one of your favorite Strava Segments (if Strava Segments are not yet on your list of training motivators, you can read about them here). Your Polar V800 will give you a buzz you when you’re approaching a favorite segment and shows you how you’re performing while you’re doing the segment. Your results are displayed right after you finish. Why should I try Strava Live Segments? Live Segments are all about motivation. If you’re trying to find your competitive spirit or just looking for something new to boost your running or cycling routine, there’s a good chance Live Segments could be your thing. The best part about Live Segments is the real-time data: seeing how your time compares to your previous record will push you towards a new one. If beating your own record isn’t enough of a motivator for you, Strava offers a public online leaderboard for each segment – can you think of something more rewarding than seeing your name appear on the top of the board? How do I get started with Strava Live Segments on my Polar V800? First, you need to update your Polar V800. To access Strava Live Segments, you need to connect your Polar Flow account to your Strava account – see the instructions here. Once you have your accounts linked, follow these steps to get started and read this. 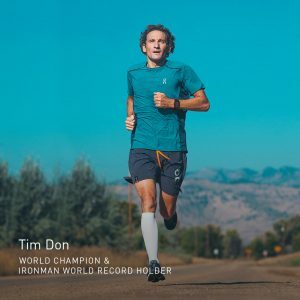 Are there any other Polar products that support Strava Live Segments? Yes, the Polar M460 GPS cycling computer.